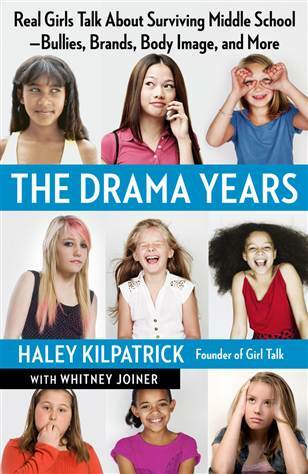 Below are the brief, bold, backward-glancing submissions of those memoirists who will be receiving a free copy of The Drama Years: Real Girls Talk About Surviving Middle School: Bullies, Brands, Body Image by Haley Kilpatrick with Whitney Joiner. 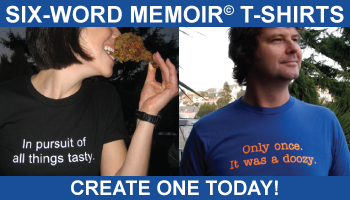 Enjoy their explorations of friends, fears and coping strategies, and thanks to all who entered! Preppy. Emo. Scene. I was everything. — smallsaddenedsearching.